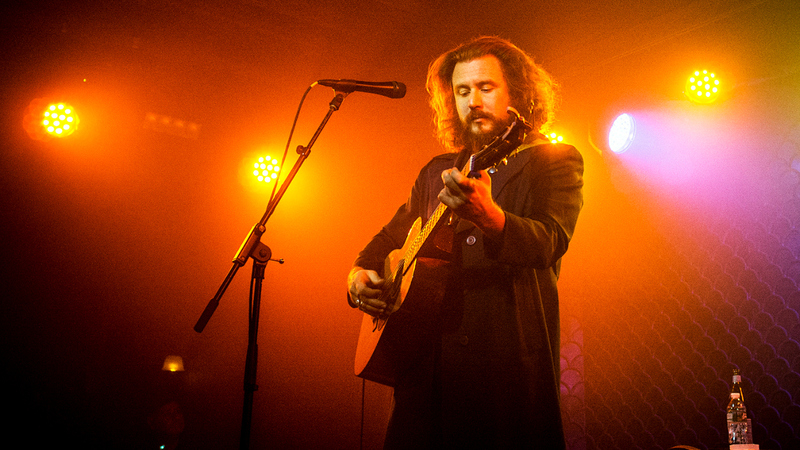 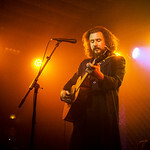 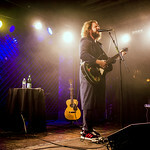 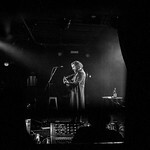 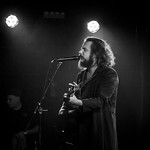 Jim James is a favorite of ours at WFUV, both solo and in his various bands. 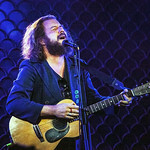 We’ve been playing the music of My Morning Jacket for many years, and have enjoyed his other projects too, like Monsters of Folk, his "supergroup" with Conor Oberst, Mike Mogis and M. Ward. 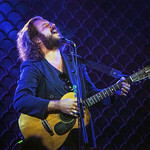 We’ve also loved his tribute albums to George Harrison, Bob Dylan, and Woody Guthrie (with New Multitudes). 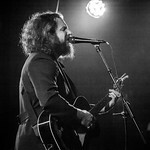 Of course, there are also James's own albums, and he's now up to his third and fourth. 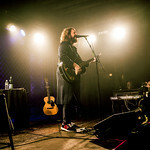 He released Uniform Distortion this past summer, and the acoustic companion album, Uniform Clarity, followed just last month. 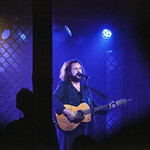 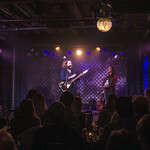 We’ll hear some of the new songs tonight — and some older ones too — during this very intimate, acoustic performance at The Heath at the McKittrick Hotel, here in New York City.